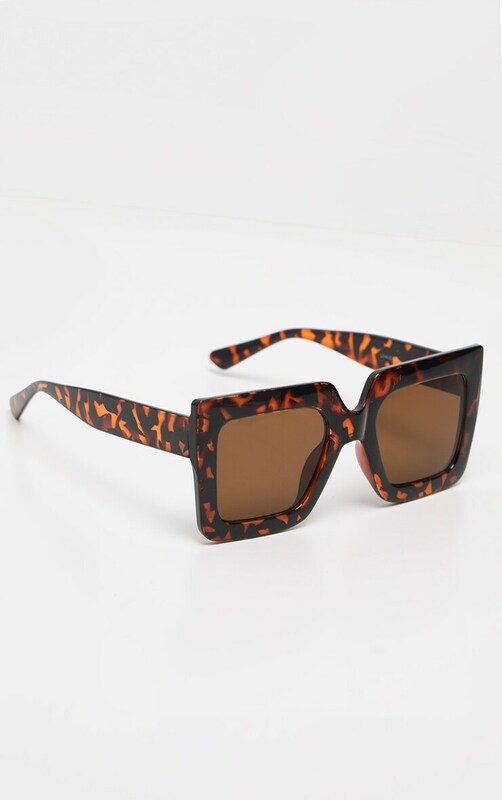 Retro sunglasses are filling up our collections right now and this pair is a must have. 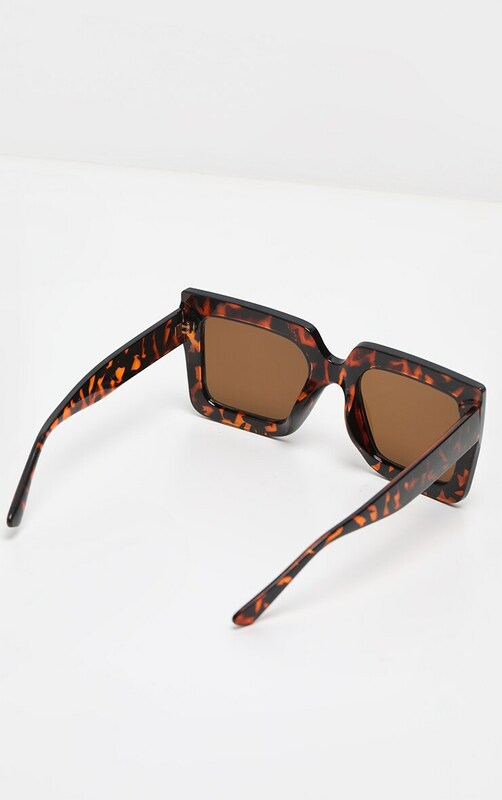 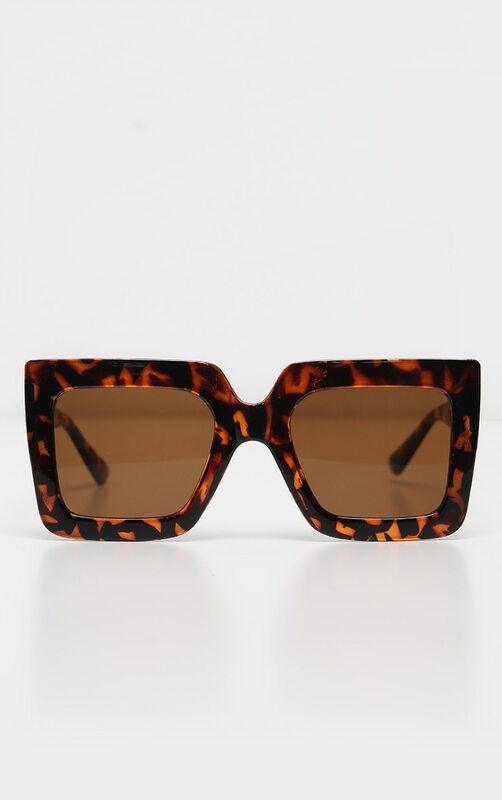 Featuring a tortoise shell style in an oversized fit and square frame. 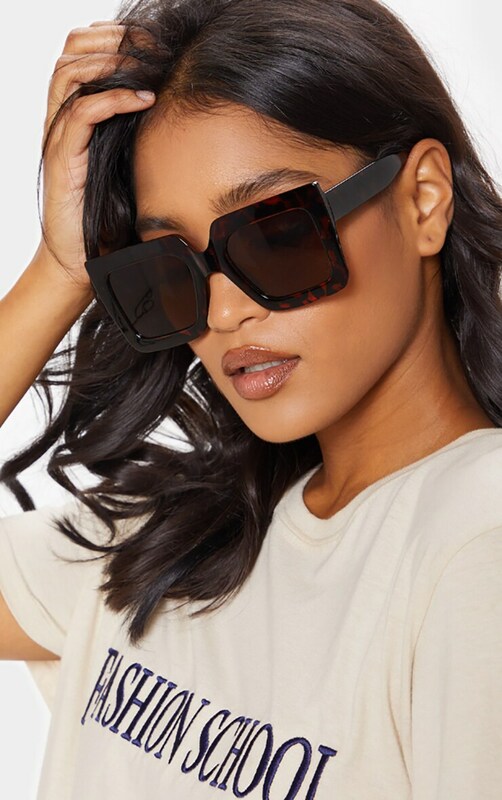 Team with any look for a must-have style we are loving.